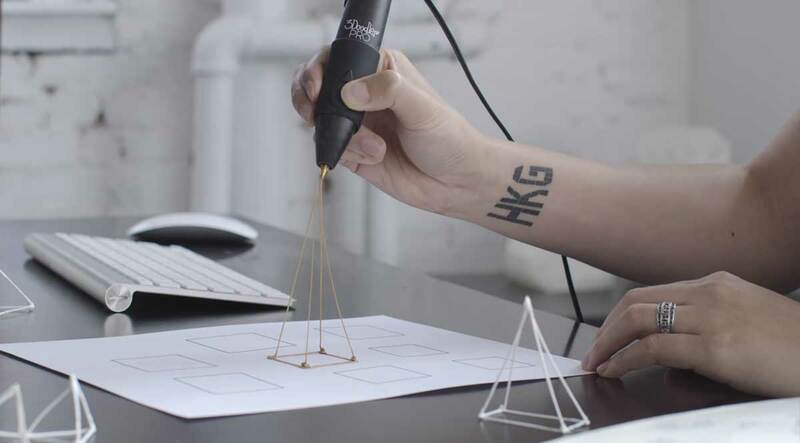 Wendy W. Fok, Founder and Creative Director at WE-DESIGNS LLC, integrates the new 3Doodler PRO into her creative process. 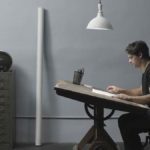 Dylan Blau, director and animator, shows the visionary applications of the new 3Doodler PRO pen. 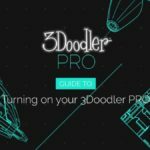 The 3Doodler PRO Guide to turning the pen on and setting the temperature. 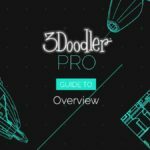 The 3Doodler PRO Guide overview.